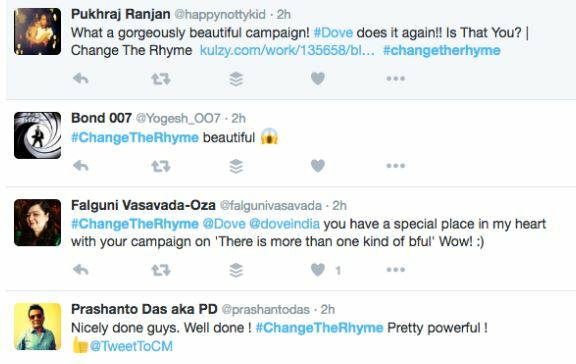 The sighting of a Dove and the creativity of Culture Machine together bring a heart tugging campaign with a nursery rhyme playing in the background, making the viewers realize that it is high time we #ChangeTheRhyme. A majority of the audience must be familiar with the nursery rhyme that aspired young girls to have blue eyes and rosy lips for the longest. 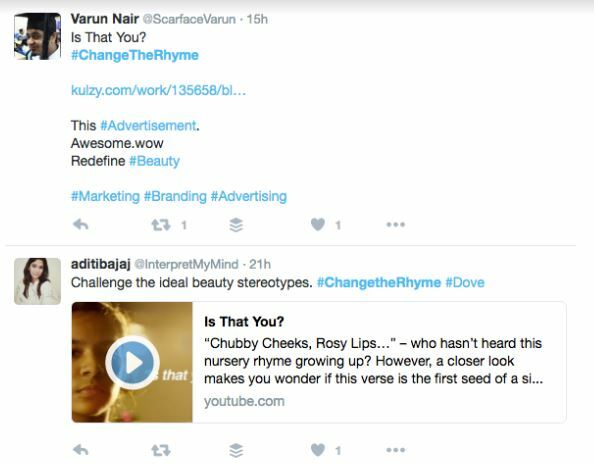 Asking a provocative question to its audience, Dove’s campaign challenges the notion of ideal beauty that is set with unrealistic physical appearance. 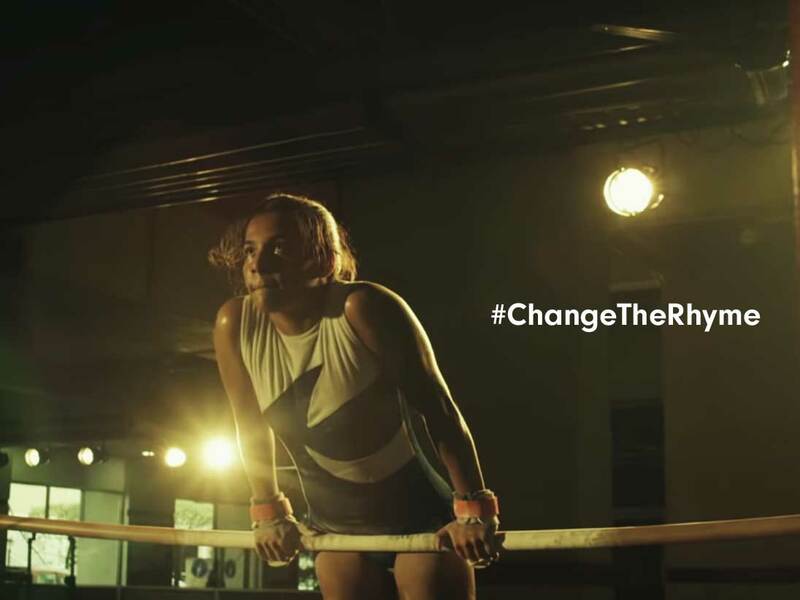 Capturing the efforts and dedication of fine sportswomen in this video with the cheeky rhyme playing in background, Dove captures the essence of excellence. 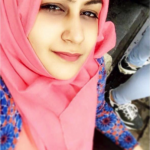 For Dove, a brand that wants women and girls of all ages to see themselves for their own individual and unique beauty as a source of confidence and not anxiety, this was an opportunity to start a dialogue that questions how unwittingly a nursery rhyme became a prop to seed a narrow beauty ideal amongst young girls.